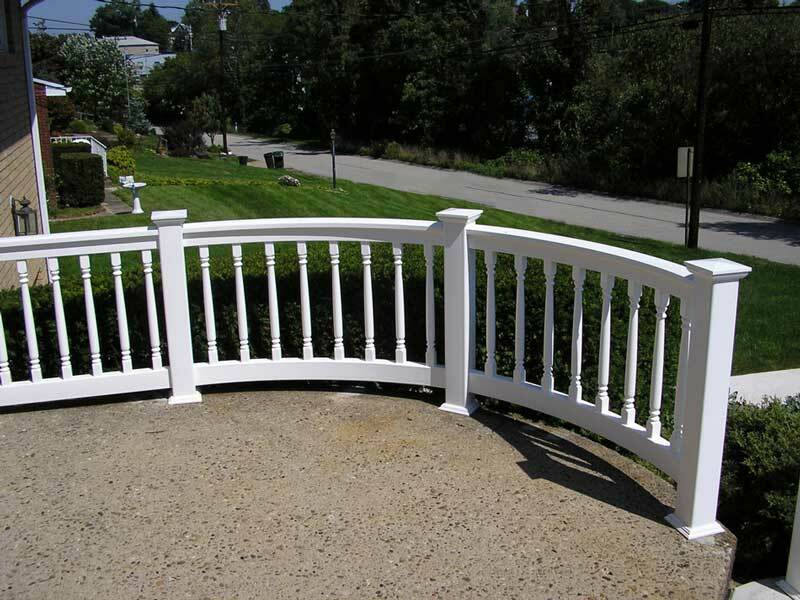 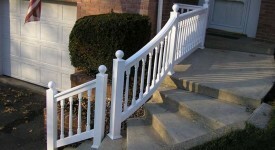 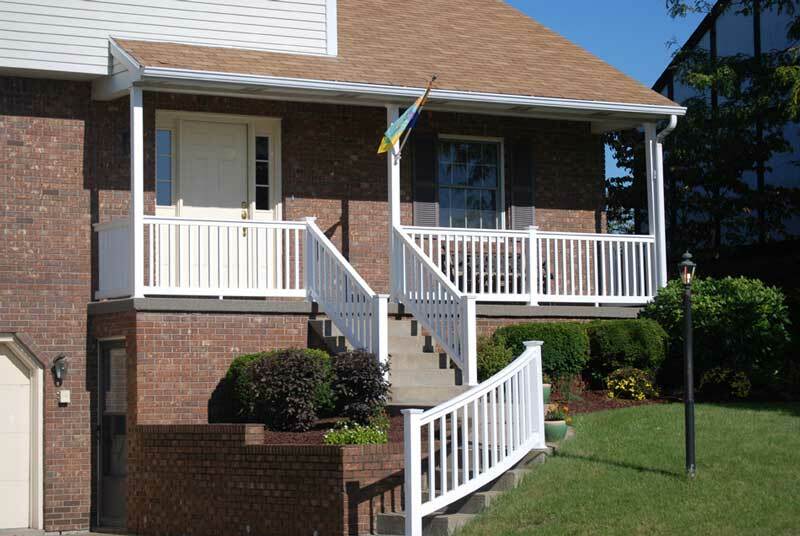 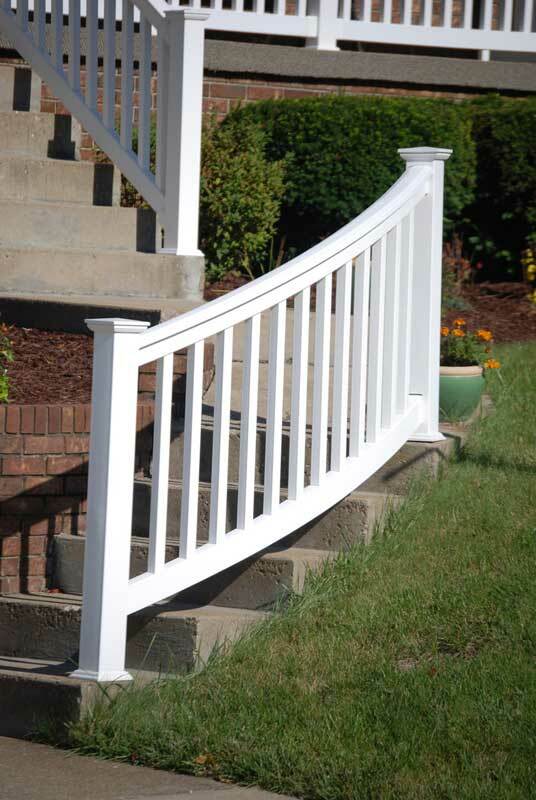 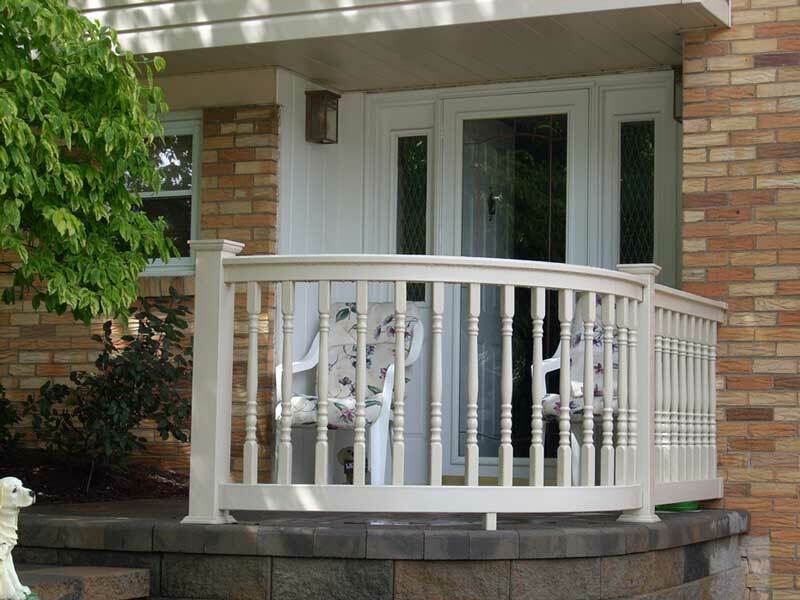 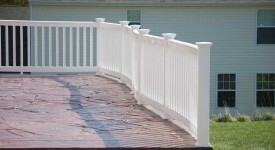 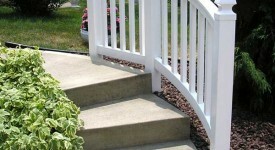 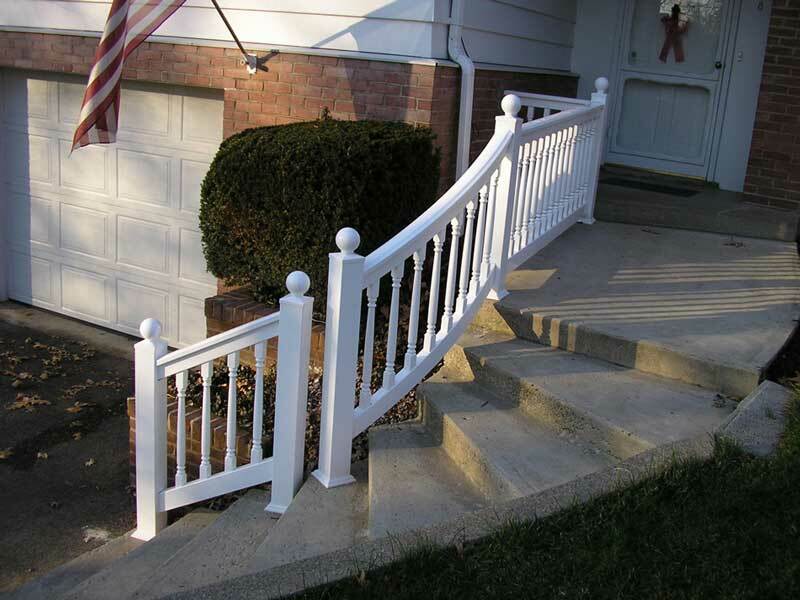 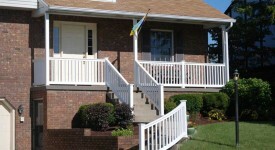 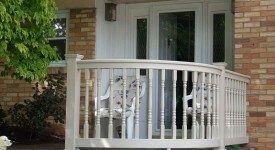 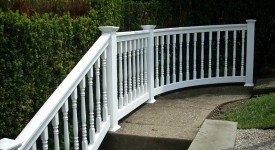 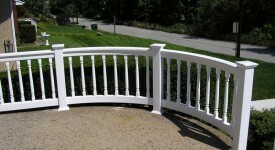 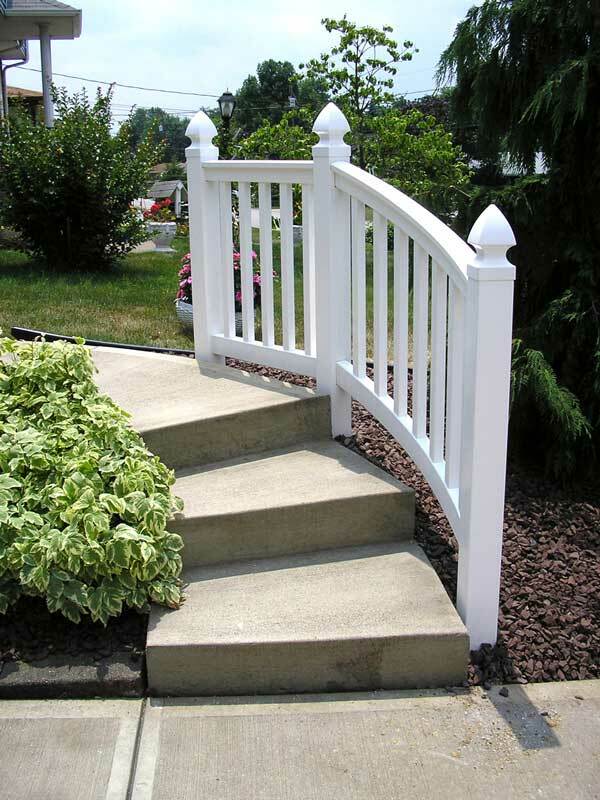 Bella Railings has the most experience tackling curved railings in the Pittsburgh area. 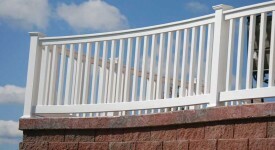 We field calls from contractors all over the east coast looking for help once they experiment with curves. 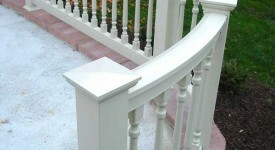  Our process is very thorough and accurate. 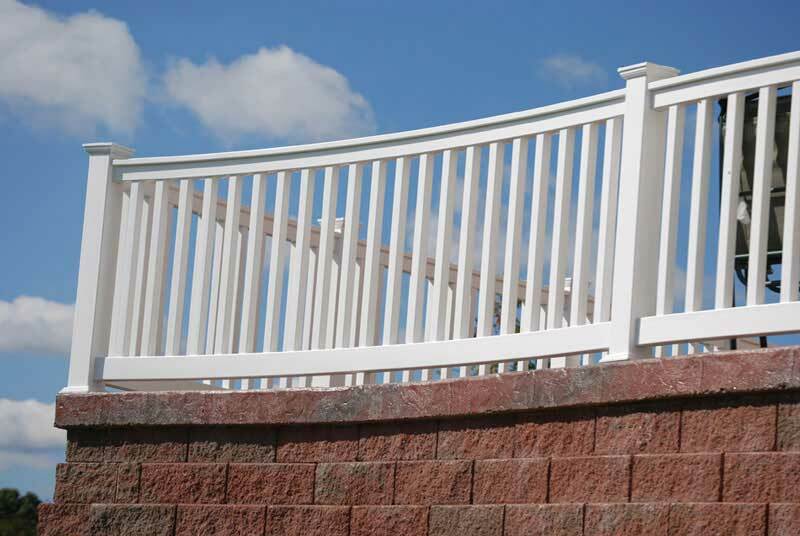 We template every job to ensure a perfect fit and shape. 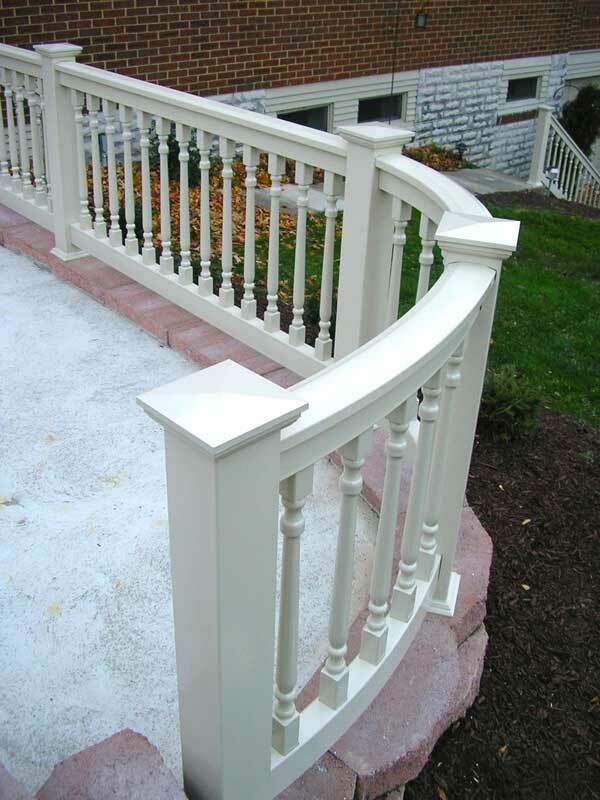 Our aluminum is sent out to stretch and form it perfectly to fit inside the bend Bella Railings. 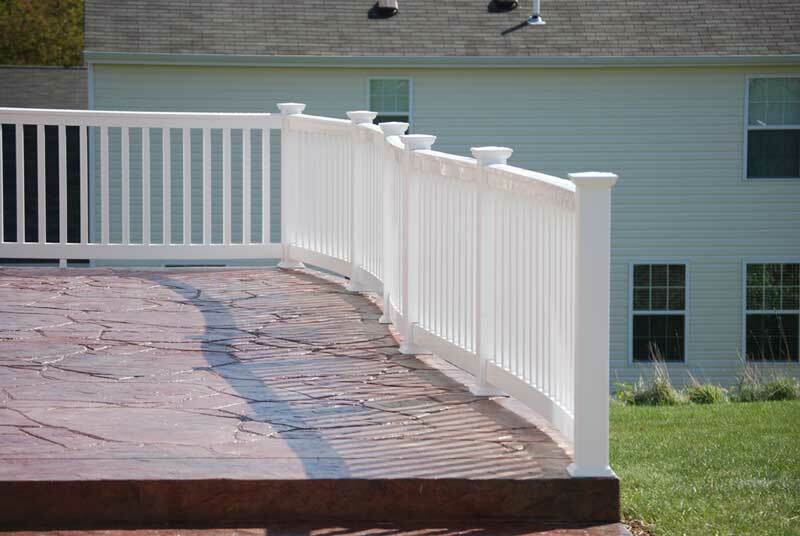 And yes, we put the aluminum in both the top and bottom rails. 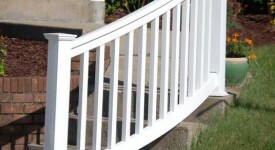 Many jobs take up to 3 site visits before a Railing is bent. 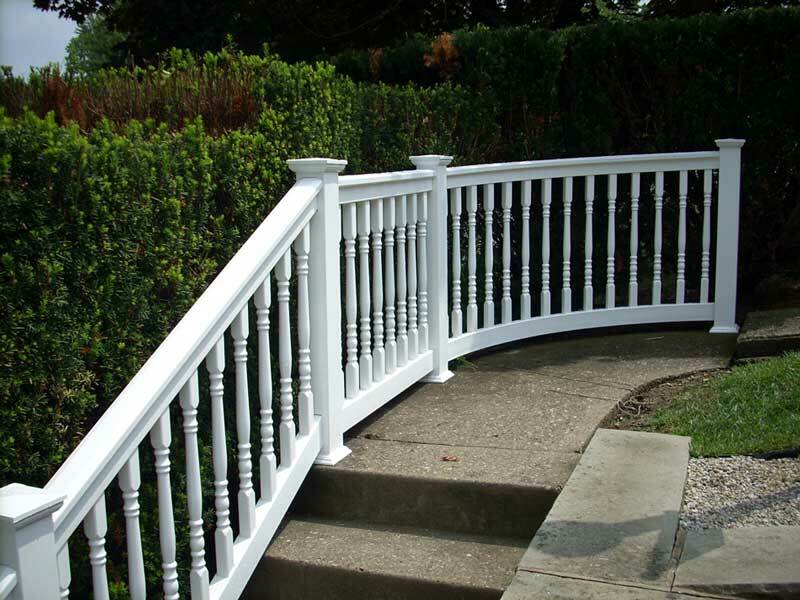 And when you see how beautiful our curves our, you’ll thanks us for our attention to detail. 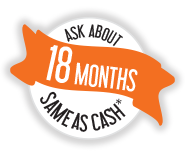 We simply won’t do it any other way!